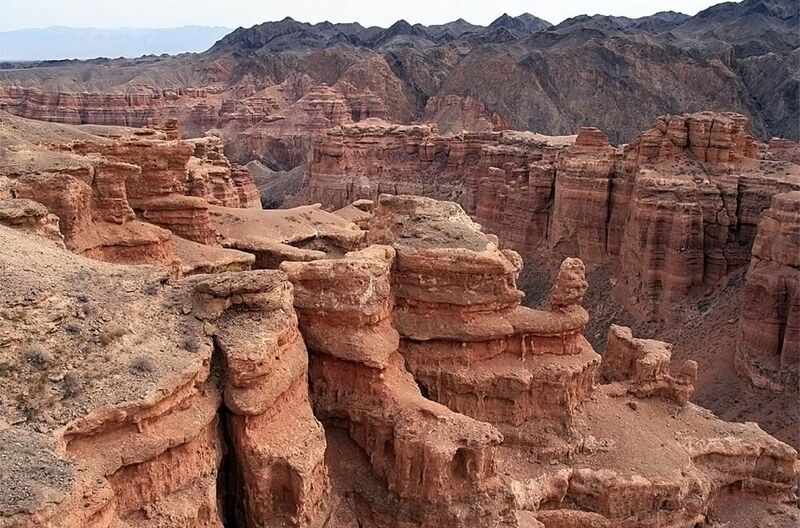 The Republic of Kazakhstan is an open-air museum with beautiful natural attractions just awaiting for your arrival. Tour some of the country’s most picturesque attractions. Each of the day trips are conveniently located within easy driving distance from our base of Almaty. 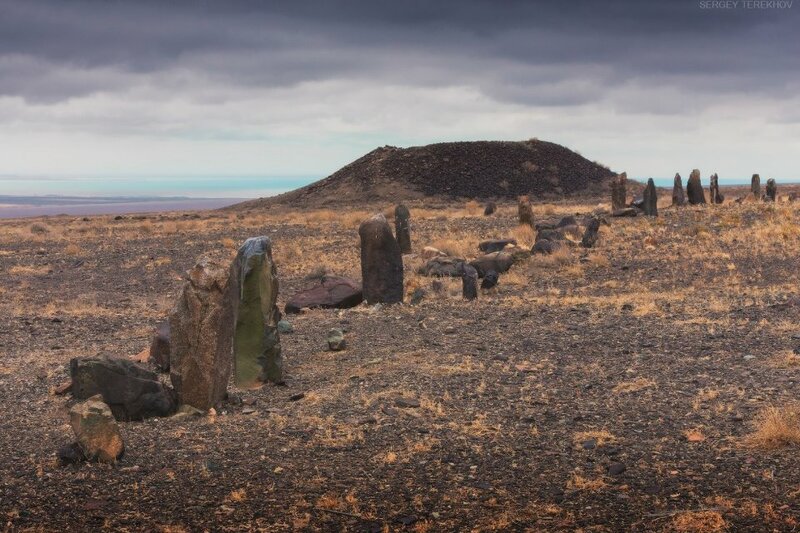 Learn the mystery of the Singing Sands, the history of the ‘Stonehenge’ of the Kazakh Steppe, and the unique natural landscape of the Katutau and Aktau Mountains. 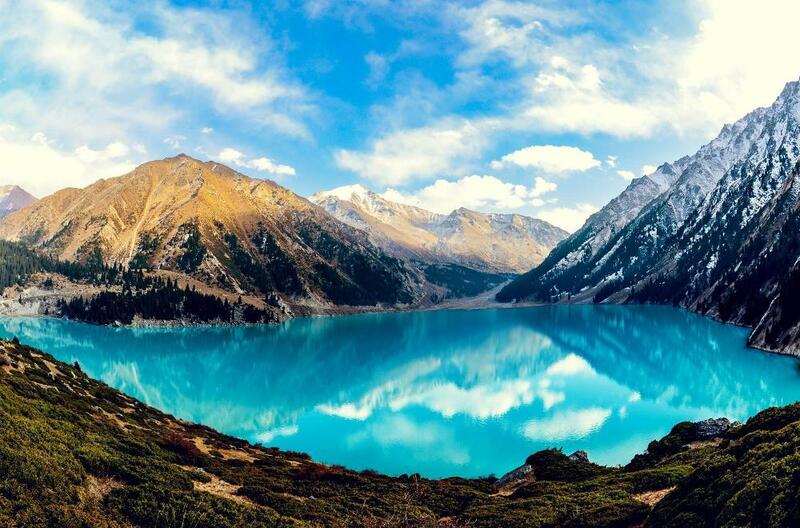 Located within Ili-Alatau National Park, check out this beautiful glacial-fed turquoise-colored lake surrounded by towering peaks of the Tian Shan. Enjoy the natural beauty and recreational opportunities available in the Borovoye region. 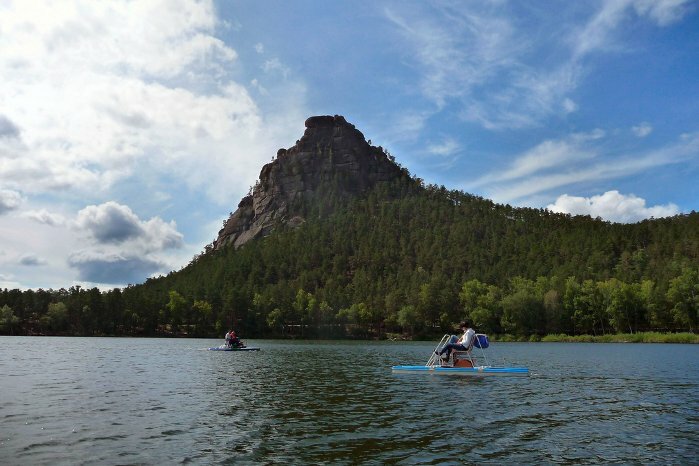 Spend the day hiking, swimming or boating on one of the many lakes scattered around the area. The park is rich in not only unique natural rock formations and towers, but also in historical and cultural heritage, such as burial grounds and barrows. 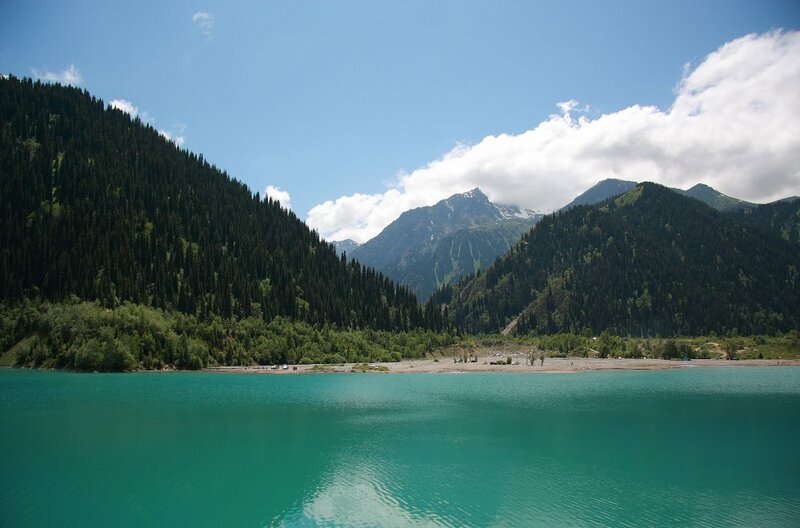 Formed 8-10 million years ago, Issyk Lake is a natural wonder once damaged by a mudflow in 1963 but has since regained much of it’s natural beauty. 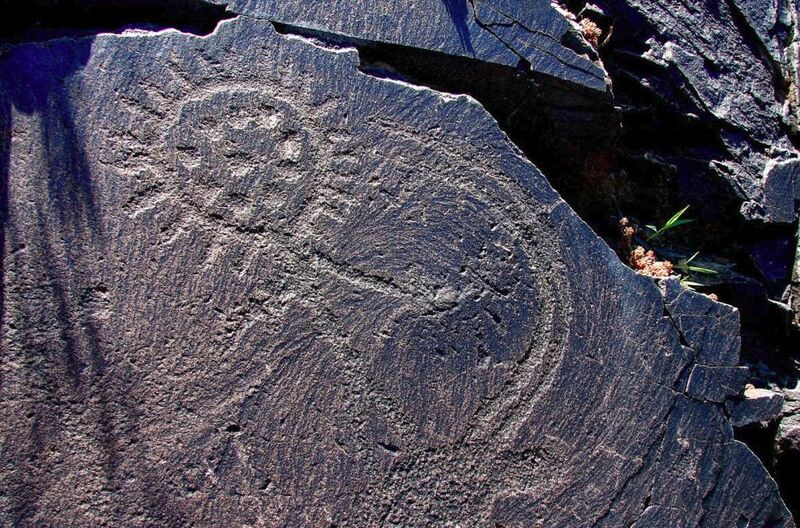 This ancient monument displays petroglyph art of Kazakhstan dating back to the Bronze Age. View rock drawings and carvings, and burial grounds. 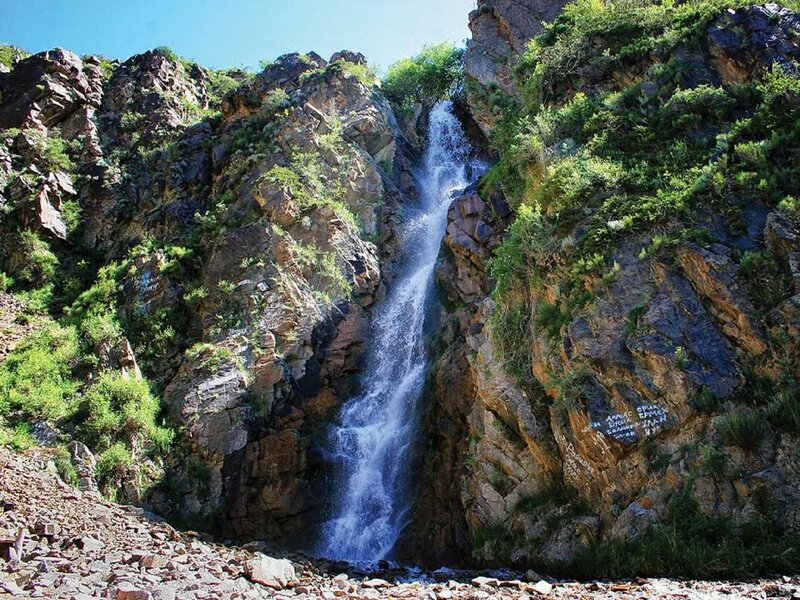 Providing a gateway to the Kungery-Alatau Mountains, Turgen Gorge is rich with hot springs, waterfalls, the ‘Gold Man’, coniferous and mixed forests, and more!